St. James Dentistry is the best choice for you and your family’s dental care. Our mission is to provide the best quality dentistry complimented by the very best customer service. From basic preventative care to those with complex dental conditions we are ready to take care of your every need. 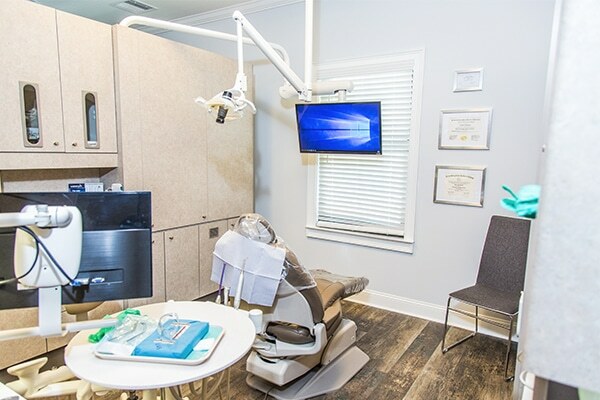 From large TV monitors for your favorite movie to digital impressions at St. James Dentistry we pride ourselves in using the most up to date technology to provide optimal dental care. Wonderful staff! They made my daughter feel comfortable going to the dentist. 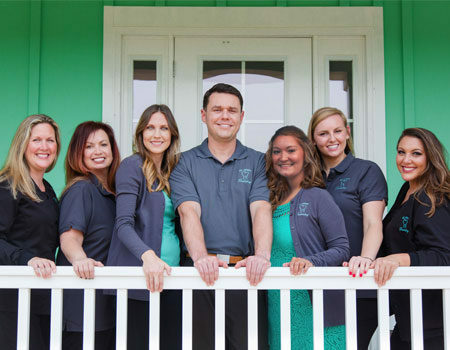 We are very pleased with the entire staff at St.James dentistry! Angie is the best! Extremely happy with Dr. Savage and his staff. Always a pleasant experience. You and your comfort is important to everyone at St. James Dentistry. In fact, we have gone above and beyond making sure your visit is not only easy but fast and pain-free. Plus, with our use of the latest digital dentistry technology, you will find many procedures can be accomplished in just one visit! Mon & Wed: 8-6 | Tues & Thurs: 8-4 | Fri: By Appt.